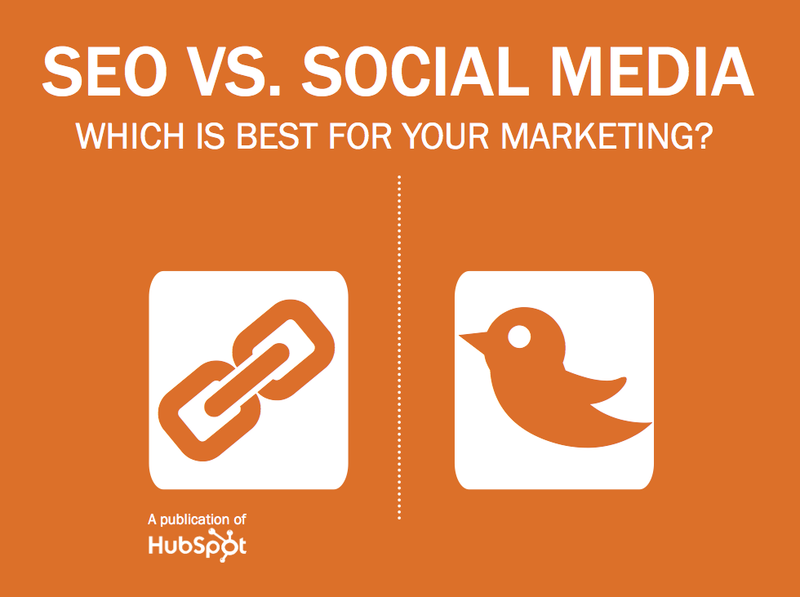 Which is Best for Your Marketing? Both SEO and social media are powerful marketing tools, but sometimes prioritizing marketing time on one or the other is a challenge -- especially in a crunch. For example, 44% of online shoppers begin their branded product research by using a search engine, but social media usage has increased by 356% in six years. So which might have a bigger impact for you? This ebook will dive into the pros and cons for using either SEO or social media for your business so you can decide which you should use and when. Remember -- no matter which you prioritize for your company, there's a time for both SEO and social media, and an opportunity for them to work together, too.